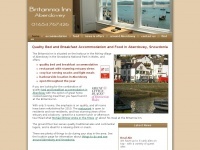 Aberdovey Accommodation | Bed and Breakfast (B&B) at Inn on seafront in Aberdyfi Snowdonia, Wales. Restaurant and bar. Open all year. 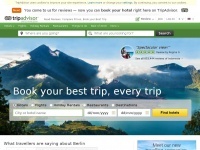 Brodawel-aberdovey.co.uk - Holi­day cot­ta­ge in Aber­do­vey. 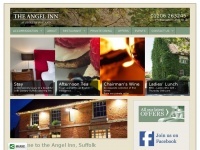 Self cate­ring ..
Bottleneckinn.co.uk - The Bottle­neck Inn, Pub & Restau­rant on Dartmoor, Nr ..
Angelinnsuffolk.co.uk - Country pub in Suffolk with accom­moda­tion and ..